Looking to watch the Premier League on the go this season without Sky? 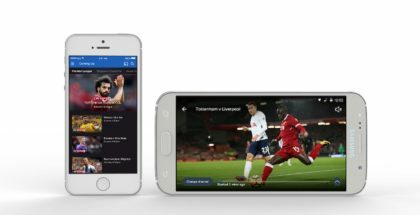 NOW TV has the answer with the new launch this week of a Sky Sports Mobile Month Pass. 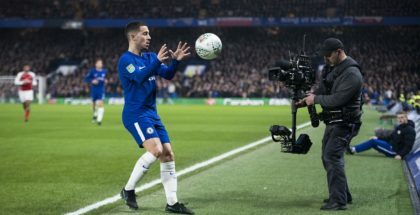 Amazon Prime Video will officially stream 20 Premier League matches live every season from 2019, in a groundbreaking new deal. Match of Yesterday: Can the Premier League really stop people tweeting football clips on Vine? 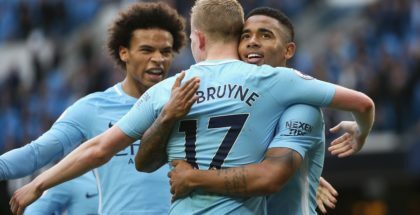 Match of the Day turns 50 years old this weekend, celebrating five decades of selecting clips, sharing them with audiences and commenting on them. After tonight’s programme finishes, it will not be on BBC iPlayer. 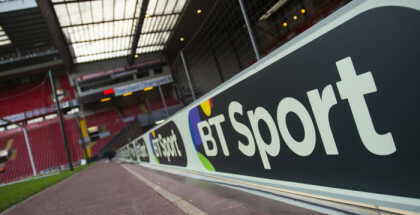 NOW TV has introduced a new weekly sports pass to allow fans to watch Premier League football online without Sky.